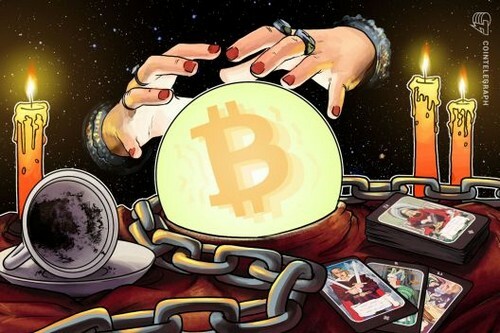 Having accurately predicted the growth of crypto markets after the US tax day in April, Tom Lee made another Bitcoin prediction on May 7, saying that the cryptocurrency will rally during and after the Consensus conference takes place in New York May 14-16. “We expect BTC and cryptocurrencies to behave similarly to prior years and rally during Consensus,” Fundstrat’s co-founder stated back in the beginning of the month. Tom Lee suggested that the crypto industry needs a “trifecta of progress” in the form of institutional tools, support from banks, and regulatory clarity. Next Article How to Open Your Own Casino with Zerocoin in Just 5 Minutes!